Our team needs a new team player and we are looking for a Customer Manager at our Göteborg office. 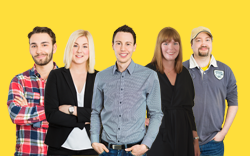 At Internet.se we help thousands of new start-up companies to establish themselves online. We simplify new businesses web service requirements with website creation, hosting and support, thereby creating the best conditions for UK entrepreneurs to succeed in their business. Our services are unique, but also entirely dependent on our employees having an outstanding sense of customer satisfaction. We have an exciting and eventful year in front of us and we are looking for an extraordinary Customer Manager. We are searching for someone who loves our product and wakes up every day ready to assist our customers in a happy and professional manner. Our sense of great customer satisfaction is our most important value and core to who we are. The service therefore suits an individual who is genuinely interested in sales that builds long-term customer relations and go that extra mile to outweigh the customer’s high expectations. We’re just looking for that person who relishes the energy of giving their customers personalized and top-class service in their duties. As Customer Manager you are responsible for building and maintaining the relationship with our customers. You will be tasked to make sure they feel happy and get the best deal for the unique services we offer them. Our customers are companies located in the UK, customers you will be required to contact by phone and email. Having phone and email contact with customers who already subscribe to our services – and new companies or who are interested in becoming customers. Care for existing customer relationships. Initially you will maninly take care of our new customers, to gradually be responsible for our existing accounts. You must have good social skills and with ease communicate in both English speech and writing. 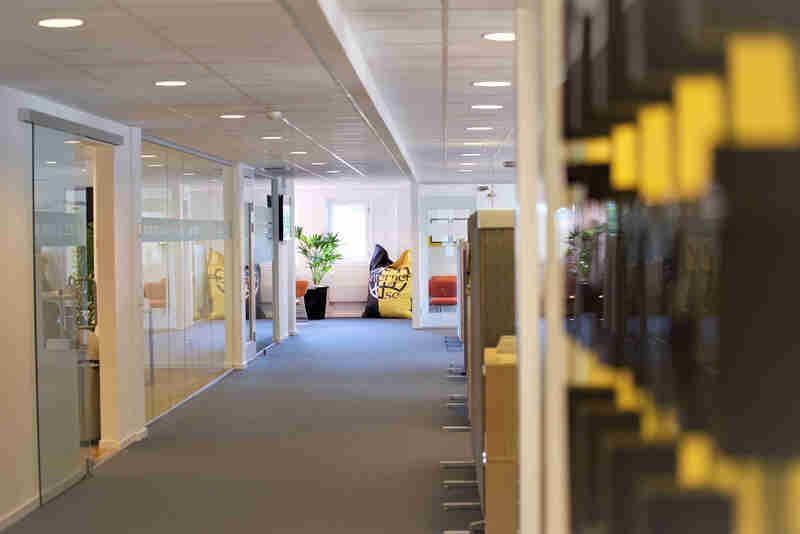 As this role will be aimed primarily at new UK customers, communicating in Swedish would be beneficial and an advantage for this role, but not a requirement. You have worked with service and sales previously. Most importantly, you have basic computer skills, and are open to learning new tasks. Perhaps you have an interest in web services, but this is not specifically a job requirement. 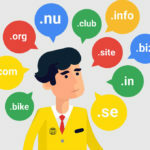 Understanding terminology around web services, WordPress and Domain Naming Systems (DNS)would be an advantage. Employment at a company that appreciates value in their staff, provides great products and service, which has an exciting future. A challenging job with a lot of customer contact and varying tasks. Placering: Göteborg Office based currently in Frölunda with an office move to Gamlestaden later in 2018.